With Thanksgiving on the horizon, we would like to take this time to share how Thankful we are for our clients. In this business, a good word can go a long way and we truly appreciate each and every one of you who have helped make us a leader in the Entertainment Industry. As you enjoy the Holiday with your loved ones, please be sure to take the time to cherish what you are Thankful for this year. 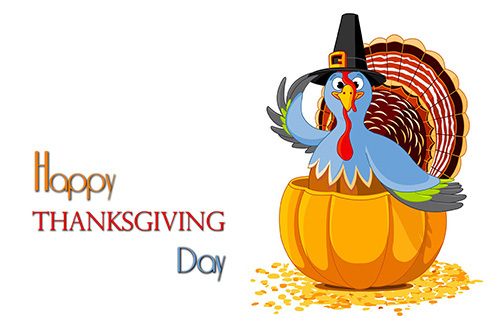 We wish you all a Happy Thanksgiving and may God Bless you and your Family!